Brackmills Industrial Estate business improvement district covers one of the most prominent locations for logistics and distribution in the country. It is also home to a wide variety of manufacturing, service and trading companies and has seen a dramatic Decade of Change. 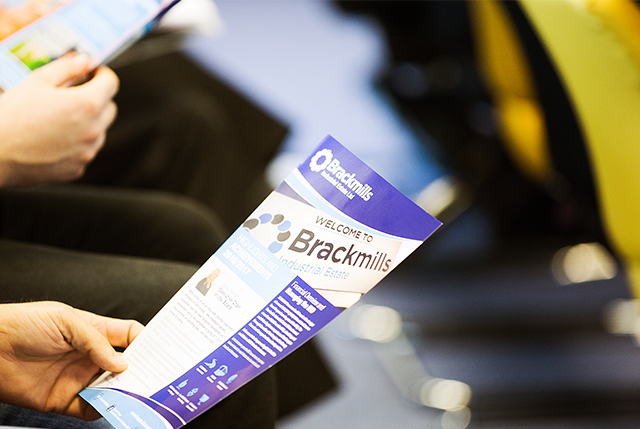 Brackmills Industrial Estate BID holds regular Business Breakfast Meetings for resident businesses to attend. 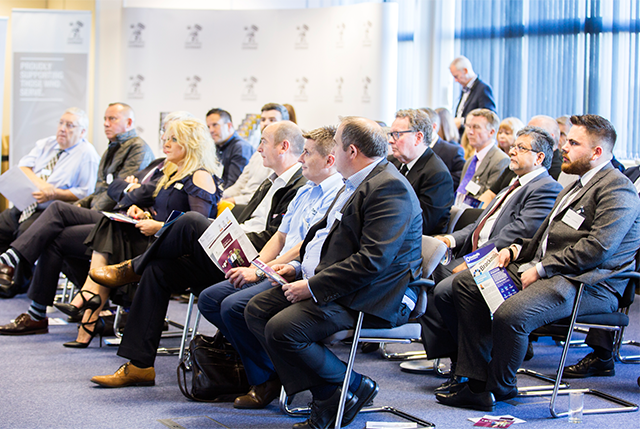 They include guest speakers and also the opportunity to meet with fellow businesses and ask the BID Management team any questions. Brackmills Industrial Estate is one of the UK’s premier logistics and transport parks, located in the Golden Triangle by Junction 15 of the M1. Key multinationals have made the estate their home, making significant investment in new distribution centres and head offices. Giving back to our local community is at the heart of what our Brackmills businesses do in Northamptonshire. The estate is a proud and committed member of the business and wider community. Brackmills is a Business Improvement District (BID), an innovative initiative which sees businesses pool an annual levy and use this to keep crime at bay, leverage in funding, clean up the estate and fund priorities. 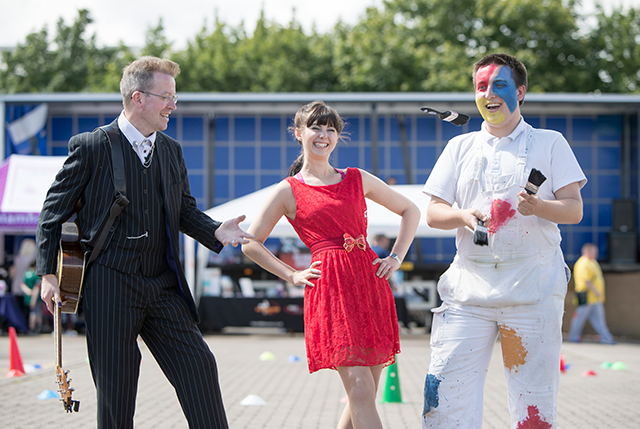 Brackmills Industrial Estate is bursting with business, home to the likes of Travis Perkins, John Lewis, Stanley Black & Decker, Decathlon, Dachser, Festo and a host of SMEs ranging from printers and designers to sign makers and many more. Brackmills, just off junction 15 of the M1 on the edge of Northampton, is at the centre of the UK’s distribution infrastructure, the centre of gravity for companies wanting to distribute their goods nationally and internationally.